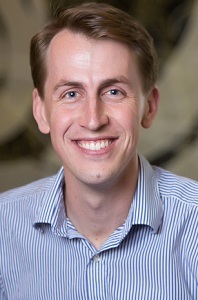 Michael is a GP with an interest in Indigenous health, health policy and wilderness medicine. He is also a uniformed medical officer in the Royal Australian Navy. His research areas are health workforce & training, the use of social media in healthcare and measuring health outcomes. 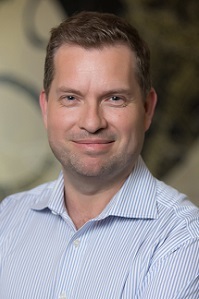 He has a background in the not-for-profit sector and is currently a director of the Postgraduate Medical Council of Queensland and the national Doctors' Health Service as well as being a past director of beyondblue, the Federal AMA and past president of the Australian Medical Students' Association. Mr Brett Cowling has over 15 years of executive management experience in rural medicine and the health sector within Australia and the Pacific. 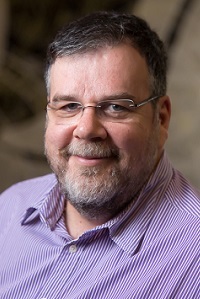 His previous positions have included a ministerial appointment as specialist medical advisor to the minsters of health and mental health on the Aboriginal Affairs Coordinating Council (AACC), executive director for Queensland Health in the Townsville Health Services District, and chair of an International Baccalaureate curriculum facility that led significant strategic change across Melanesia. 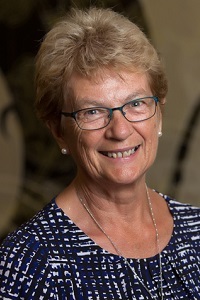 Dr Karen Flegg is an experienced GP, who holds fellowship of both the Australian College of Rural and Remote Medicine (ACRRM) and the Royal Australian College of General Practitioners (RACGP). She has over 12 years’ medical education experience and was a Director of Training with former regional training provider, Coast City Country GP Training. Dr Flegg is currently on the board of the World Organisation of Family Doctors (WONCA) and previously served on the board of the RACGP, amongst others. She is also the former CEO of the Royal New Zealand College of General Practitioners (RNZCGP). 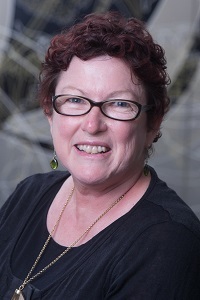 Adjunct Associate Professor Lyn Fragar is a Public Health Physician and is currently Chair of the Hunter New England Local Health District. She has previously been the Director of the Australian Centre for Agricultural Health and Safety, a research centre of the University of Sydney based in Moree in North West NSW. She has previously been employed as the Area Medical Superintendent overseeing 6 hospitals in the northwest region. She has also spent considerable time working in Papua New Guinea, initially as a Medical Officer, then as a Provincial Health Officer . In 2002 she received the award of Officer of the Order of Australia for pioneering service to rural health care and farm safety issues in Australia. 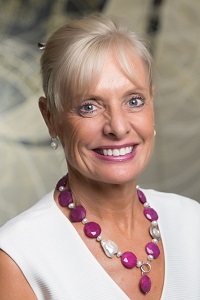 Lyn's other achievements include being awarded the Rotary International Award for Vocational Excellence in 2002, the Australian Medical Association award for 'The best individual contribution to health care in Australia in 1999', the Lou Ariotti Award for Excellence in Innovative Rural Health Research in 1996 and the Australian Hospital Association National Outreach Award in 1987. 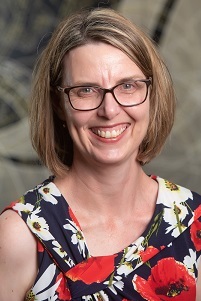 Dr Michelle Guppy is Associate Professor of General Practice at the School of Rural Medicine, University of New England, and conjoint with the University of Newcastle. She is a practising GP in Armidale. 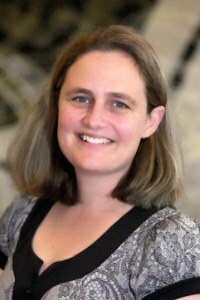 Michelle has been involved in rural undergraduate medical education in Armidale since 2003. Dr Ian Kamerman has been a rural GP supervisor for over 15 years. He is a director of GP Synergy, and General Practice Supervisors Australia. He is a member of the Board of Hunter New England Local Health District, the Australian Medical Association (NSW) Council and the National Medical Training Advisory Network Executive Council. 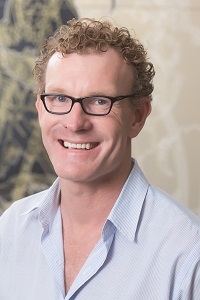 He is currently chair of ACRRM's Professional Development Committee and NSW PESCI panel. He is an enthusiastic supervisor with an interest in training within a patient centred medical home model and addiction medicine. Dr Mendel is an experienced GP, who holds fellowship of both the Australian College of Rural and Remote Medicine (ACRRM) and the Royal Australian College of General Practice (RACGP). She has practised as a rural generalist for more than 20 years in Orange NSW and has been heavily involved in GP training through senior medical educator positions in regional training organisations and recently as the ACRRM Director of Training. She is currently Senior Lecturer in Rural Health with Western Sydney University. Dr Mendel is also the Chair of the Central West Medical Association and past Chair and Director of the NSW Central West Division of General Practice. Damon is a senior information technology leader. He is currently the Chief Information and Digital Officer for the New South Wales government. Prior to this Damon held a range of leadership positions across Macquarie Group, Woolworths and Westpac Banking Corporation. 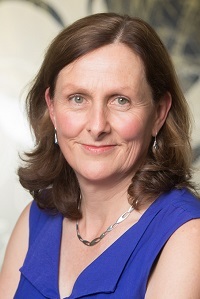 Dr Fiona Robinson has been involved in medical education for many years. She is currently a senior lecturer with the University of Sydney Medical School in which she is involved in coordination and delivery of the general practice (community term) curriculum. Dr Robinson also has significant experience in registrar education and training; she was a medical educator with the former Sydney Institute of General Practice Education and Training (SIGPET) and continues to be regularly involved with GP Synergy as a clinical teaching visitor, presenter and facilitator. She is also on the Board of Directors of GP Synergy. Dr Robinson is the chair of the Sydney North Primary Health Network Shared Antenatal Care Committee, and the GP Lead for the Health Pathways Program.